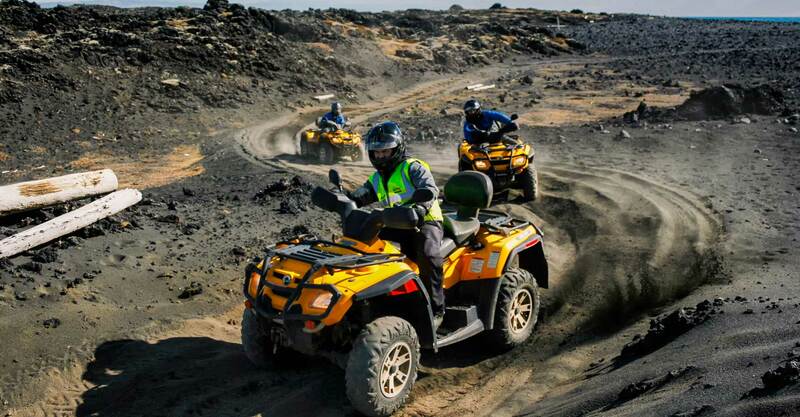 This four day trip will make sure you get away from everything, relax and unwind for three nights in the land of fire and ice. 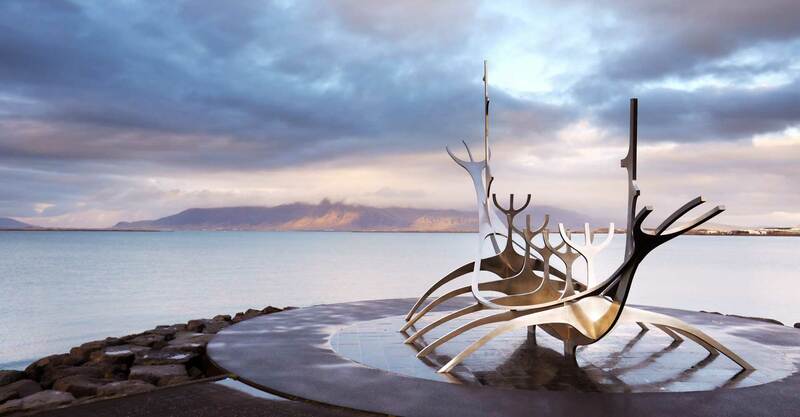 Escape your life for few days and experience Iceland, soak in Geothermal Waters, drive through Lava Fields and get to know Reykjavik the capital of Iceland. The first day you will be taken to your luxury hotel in Reykjavik to spend the afternoon walking around the city before heading out for a fine dinner and getting rested for the next day where you are going to soak in the Blue Lagoon and one of the wonders of the world after driving an ATV through the thousands of year's old lava fields and exploring a magnificent lava tunnel, one of the longest and best-known lava tubes in Iceland. 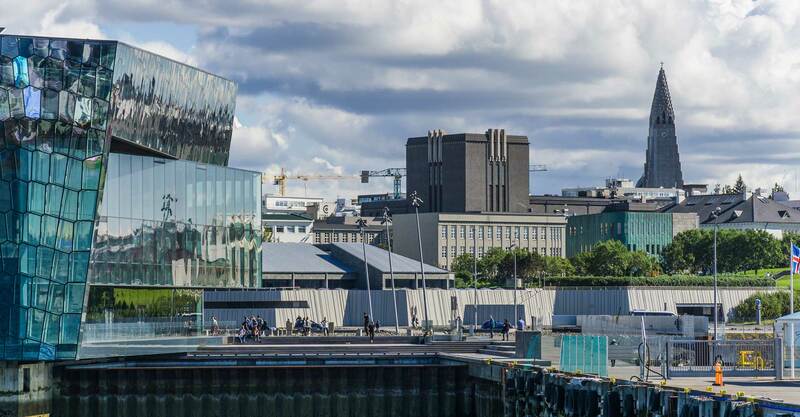 Next day you will take our city tour around Reykjavik's most popular highlights and get to know this northernmost capital city in the world and of course you will get the chance to try an Icelandic hot dog. 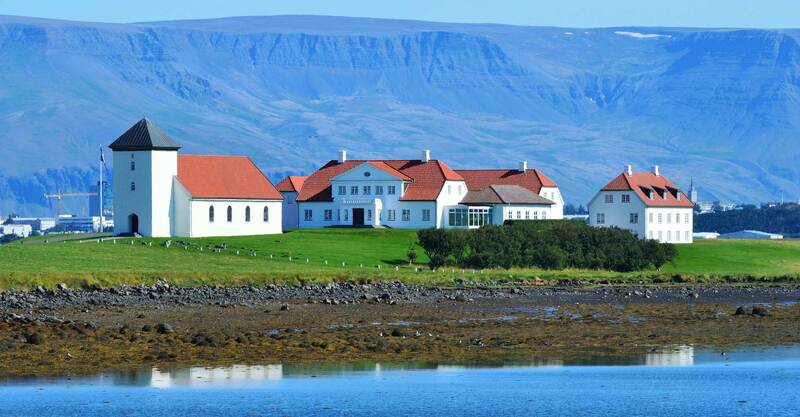 Enjoy a nice dinner in the evening before departing from Iceland next day. 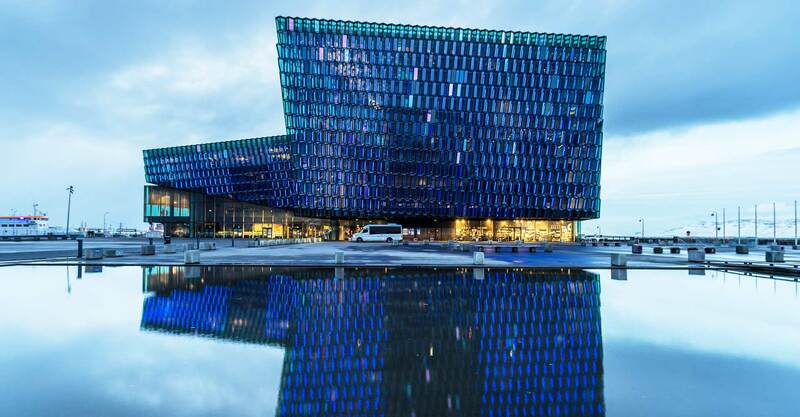 When you arrive in Iceland at Keflavik Airport, your private driver will greet you at the arrival hall and take you to your hotel in Reykjavik. 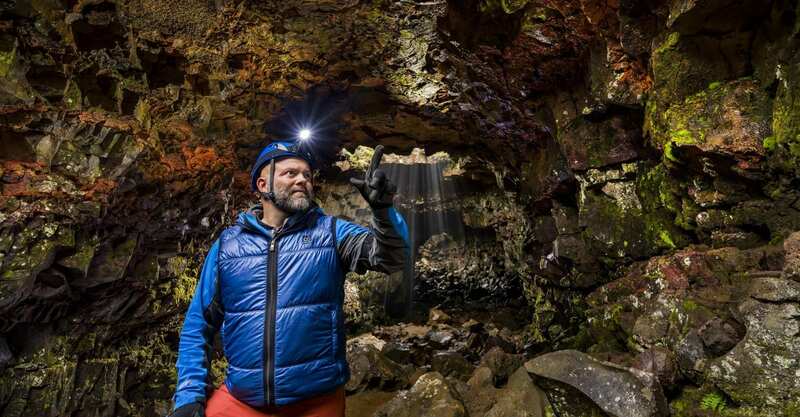 Start the day by taking a 40 minute lava caving tour right outside of Reykjavik, explore a magnificent lava tunnel and one of the longest and best-known lava tubes in Iceland before heading to Grindavik Town and drive ATV for one hour through the Lava fields of Reykjanes Peninsula. 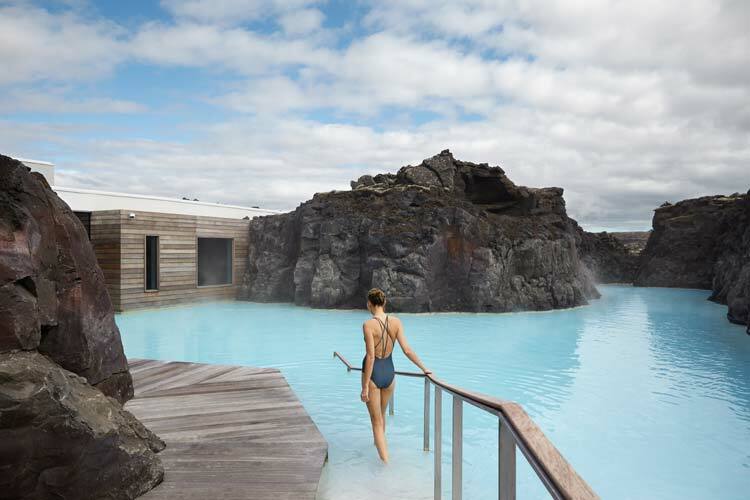 Afterwards relax and soak in geothermal waters at the Blue Lagoon where you will have access to the new Retreat Spa and enjoy a nice lunch. After the Blue Lagoon your private driver will take you to your hotel in Reykjavik for the night. 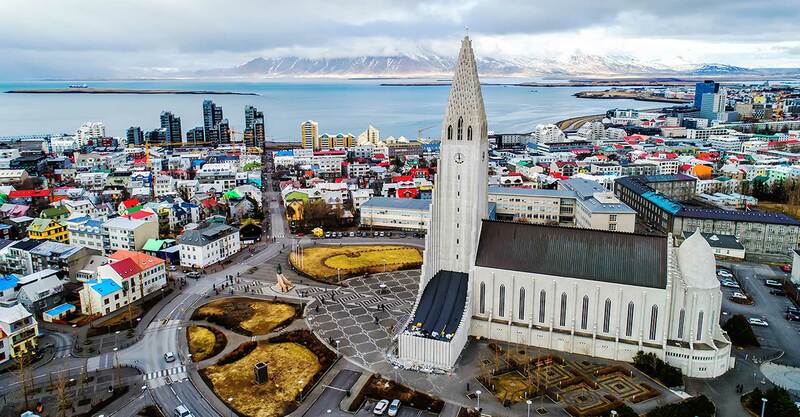 In the afternoon your private guide will take you up to Hallgrimskirkja church tower where you will have a nice panoramic view over the city, Solfar sun voyager, Harpan concert hall, The Old Harbour and Bessastaðir the home of the president and show you around Reykjavik most popular highlights.Enjoy a nice dinner in the evening at one of Iceland’s finest restaurants.